This message was paid for by IDP Education (Canada) Ltd. BC TEAL does not necessarily endorse nor promote the service or message therein. 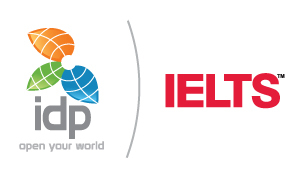 IDP is currently recruiting for IELTS Writing Examiners. Below is more information about the role and how to apply. To receive an application pack email WritingEx@idp.com. To be considered for the summer 2018 recruitment round, fully completed applications must be received before April 22nd, 2018. Please note that applications for this position have now closed.